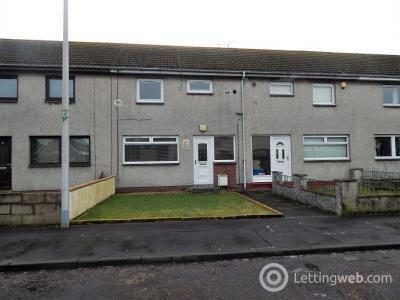 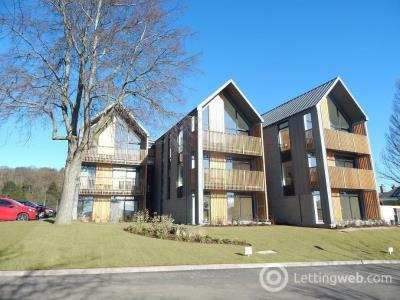 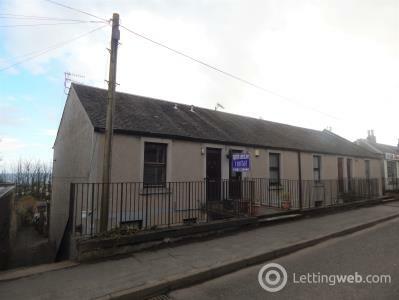 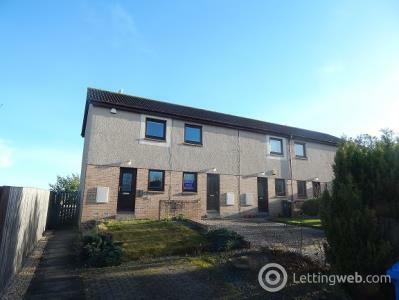 Spacious 2 bedroom property on 2 levels within very close proximity to Ninewells Hospital and the surrounding areas as well as the city centre. 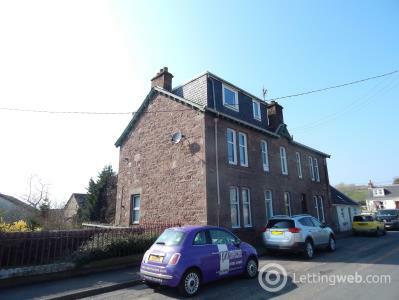 This upper floor flat offers spacious accommodation on two levels within the very popular residential area of Broughty Ferry. 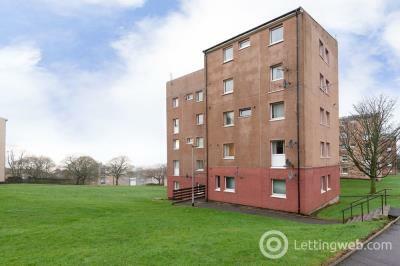 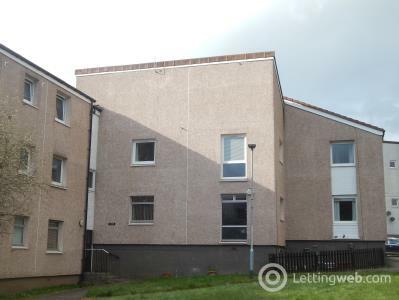 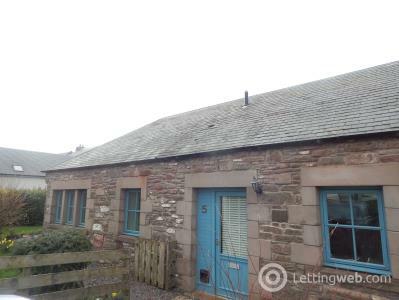 One bedroom first floor flat located in central location within Broughty Ferry. 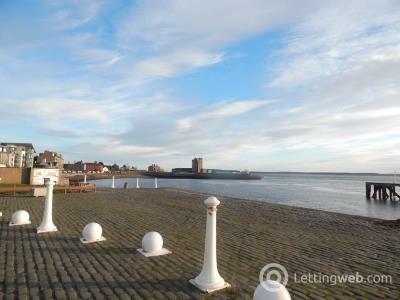 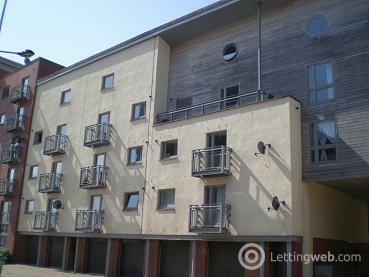 Superior well presented second floor apartment situated within the City Quay/Waterfront development. 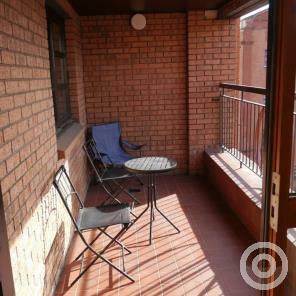 Affordable one bedroom flat within walking distance to city centre and on one of the main bus routes in the city. 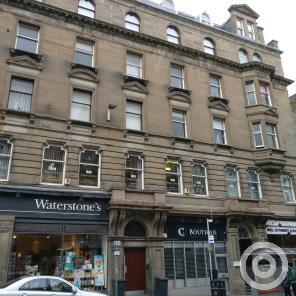 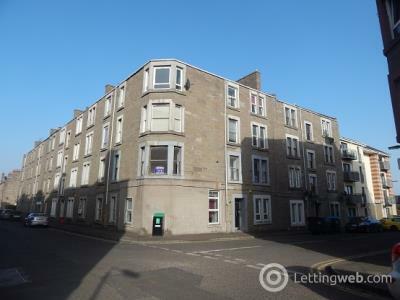 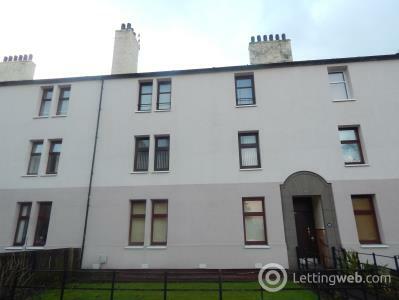 Lovely two bed flat in a well kept tenement block which benefits from gas central heating and double glazing. 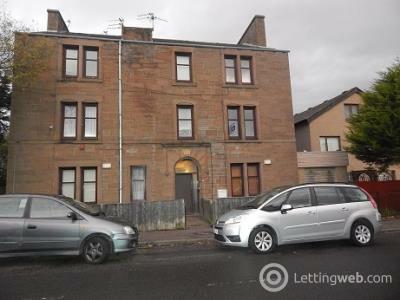 2 Bedroom first floor flat located within recently clad building, close to amenities including a short car/bus drive to one of Dundee's retail parks. 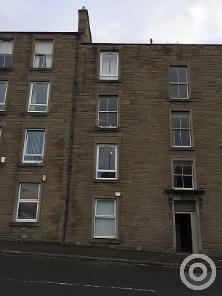 Top floor executive apartment located within the centre of Dundee with private parking. 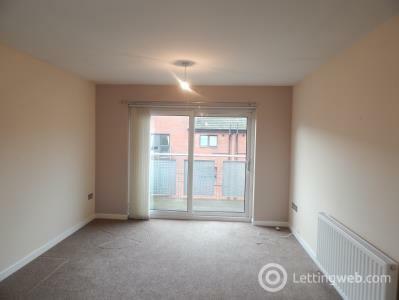 Well presented 3 bedroom maisonnette with on street parking, close to the town centre. 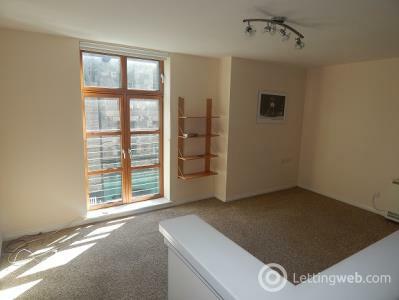 Stunning 1st floor executive apartment within very popular west end location. 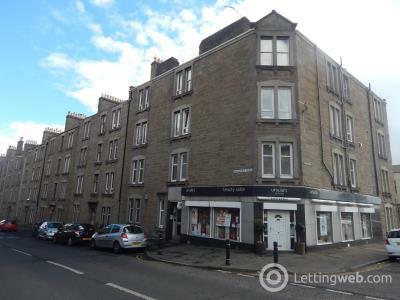 A well presented Ground Floor Flat in the heart of the West End, within walking distance of the City Centre and surrounding areas. 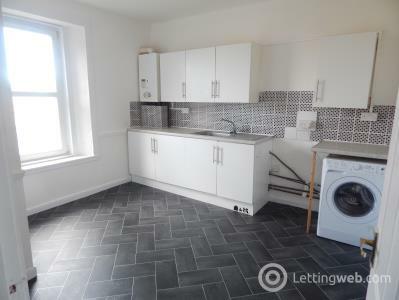 We are pleased to offer this fully furnished first floor flat to the rental market. 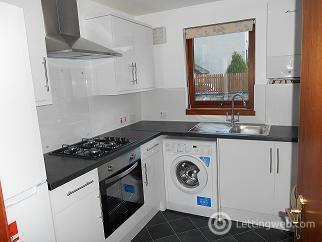 Recently redecorated 3 bedroom property on 2 levels with gas central heating and double glazing. 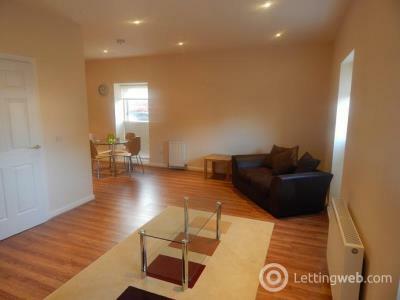 Modern 4 bedroom fully furnished top floor flat on 2 levels (HMO). 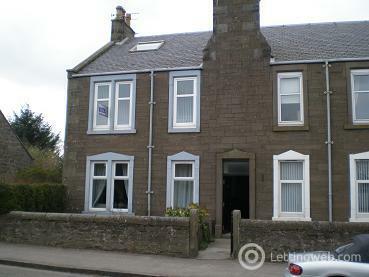 2 Bedroom Terraced Family Villa located in a quiet residential area.